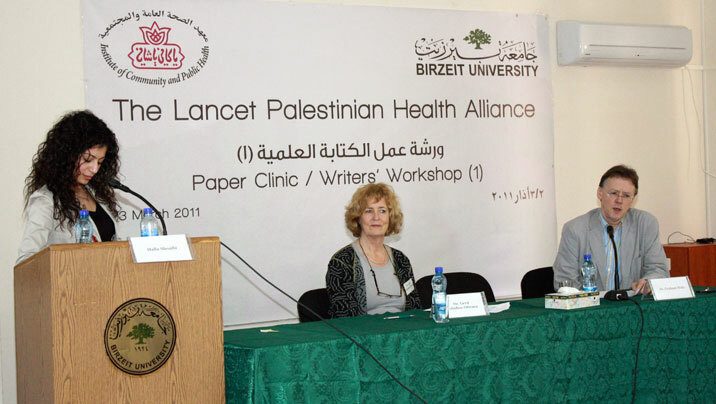 This year, the Lancet Palestinian Health Alliance (LPHA) held a writers’ workshop/paper clinic at the Institute of Community and Public Health, Birzeit University, March 2-3, 2011. 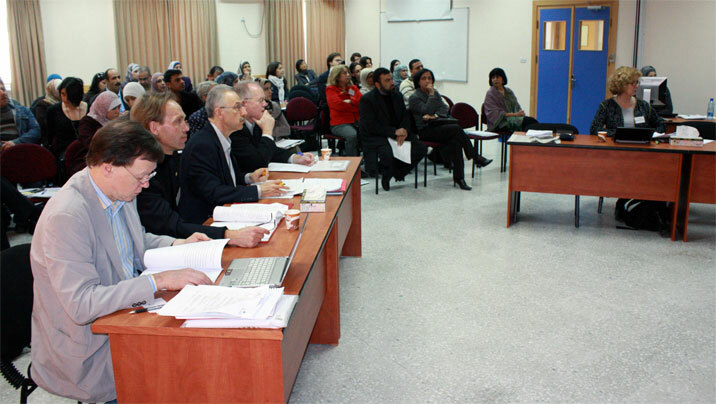 The workshop aimed to continue assisting Palestinian researchers in building their capacity for scientific research. 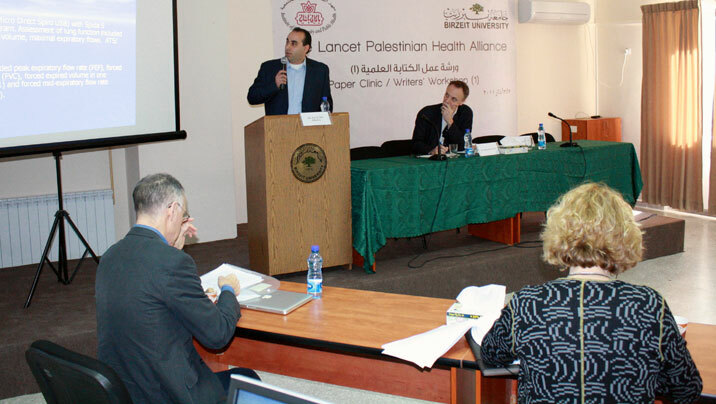 Authors presented for 10 minutes, and 15 minutes comments on presentations and draft papers were made by distinguished LPHA members including: Dr. Richard Horton, the chief editor of the Lancet, Professor Graham Watt from Glasgow University, the UK, Professor Harry Shannon from McMaster University, Canada, Professors Espen Bjertness, Gerd Holmboe-Ottessen and Petter Kristensen from Oslo University, Norway, Professor Emeritus John Yudkin from University College London, UK, and Professor Dennis Hogan from Brown University, the United States (in absentia). A comment related to this activity and written by Dr. Horton was published in the Lancet on March 12 2011: Where are the optimists?